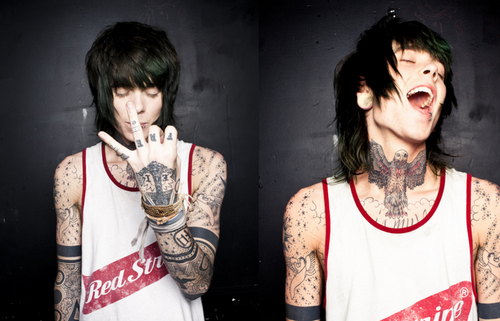 Buy Never Shout Never Ticket, Get Album Free! On Never Shout Never's fall tour (which you can get more info about here) he is doing a deal where when you buy a ticket for his show, you get his new album Time Travel that comes out on September 20th for free! "With every NEVER SHOUT NEVER ticket purchased online, you’ll receive one copy of Never Shout Never’s new album ‘Time Travel.’ ‘Time Travel’ is scheduled to be released on 9/20/11. Please note: Customers that order tickets prior to 9/20 will receive their digital album on 9/20/11. Ticket purchasers will receive instructions via email on how to redeem their digital albums within 3-5 business days after their order."